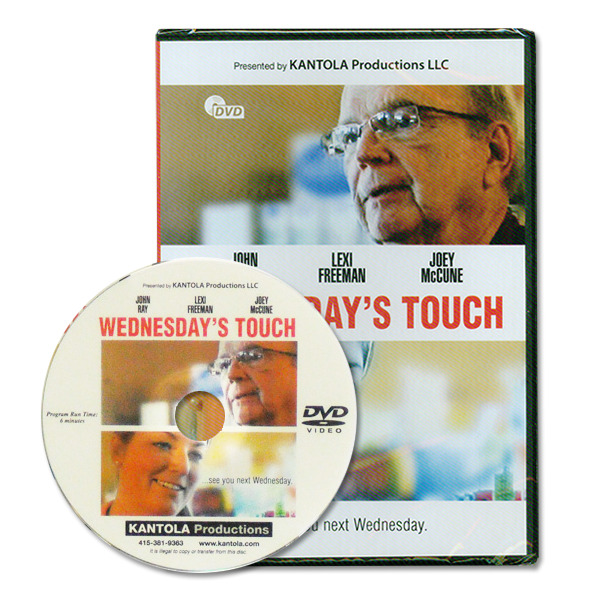 This engaging DVD tells a simple but moving story about the difference that a customer service professional makes in the life of one customer. It is an important message that will remind your staff of the importance of their work and the value of building relationships. The DVD is a perfect meeting opener for customer service training on topics ranging from dealing with difficult customers to the value of a positive attitude. It can also be used on its own to focus attention on the importance of empathy, understanding, and building relationships. Wednesday’s Touch is guaranteed. We want you and your reps to use this valuable resource and put its ideas to work in your department. Then, if you are not 100% satisfied, you may return your materials within 30 days for a full refund.